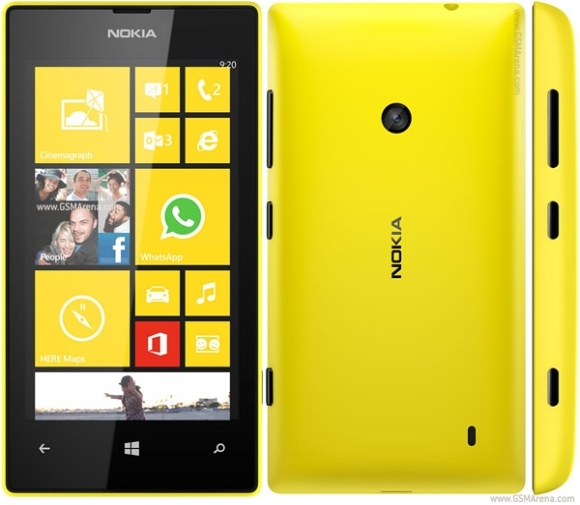 The Nokia Lumia 520, which is the most popular Windows Phone device out there, is now available for just $29 on eBay. This translates into a discount of around 70% given the device's original price of $99.99. The online retailer is claiming that close to 8,500 units of the smartphone, which connects to AT&T's GoPhone pre-paid service, have been sold, and stock is limited. Specifications-wise, the device is powered by Qualcomm MSM8227 chipset with a 1 GHz dual core processor and Adreno 305 GPU, and sports a 4 inch IPS LCD capacitive touchscreen, rendering 480 x 800 pixels resolution. It comes with 512MB of RAM and 8GB of internal memory (which can be extended up to 64 GB via a microSD card), and runs Windows Phone 8.1. In terms of camera, the Lumia 520 features only a 5MP rear shooter, and packs in a 1430 mAh battery. When it will Come frnd(Black friday)...? Your first two sentences were good. Last sentence was just the same old fanboy stuff, totally useless *yawn*.